High blood pressure or simply hypertension is the condition of thrust of blood against the artery walls that affects the whole body, especially the heart and kidneys. Blood flow is necessary to supply all essential nutrients and oxygen to the body cells and tissues and excrete the wastes out from the cells and tissues to the excretory system. The heart pumps blood and so if the blood pressure is too high the heart has to work really hard to control this flow. With time the heart muscles and every muscle involved in the arteries wear out causing significant troubles. Hypertension is known to be a silent killer since many people do not notice this for years and the blood keeps damaging the system until some alarming case emerges like heart failure, heart attacks, strokes, poor memory and concentration, narrowed blood vessels in the kidneys, etc. The only way to know about the blood pressure is through regular check-ups. One must know that the blood pressure is measured as two numbers – systolic and diastolic. Systolic pressure is magnitude in which the heart muscles contracts or we can say beats. This is the top number. Diastolic pressure is the moment when the heart is at rest and fills with blood. It is the bottom number. The normal range of high blood pressure is 120/80 mm Hg (120 over 80 millimeters of mercury). Slightly more than this range is considered as pre-hypertension and much higher like 160/100 mm Hg or even more is considered very high blood pressure. If it is not up to the mark some medicines are prescribed that a patient has to consume for life. Moreover, such things deliver a long list of side effects. One cannot stop the course as well even if it seems like the measures are normal at the moment. Once the medicines are stopped the symptoms show up again. This is known as withdrawal effect. Ayurvedic medicines for high blood pressure do not work in that manner. These methods are known for their efficacy since ancient times. We provide brief information about such kind of ayurvedic medicines for high blood pressure that contains herbs and their working. It is anti-inflammatory in nature. It controls the cholesterol levels in the body and it is also an ultimate cardiac protector. It protects the liver and it is an excellent herb for diabetes, gastric ulcer and asthma. 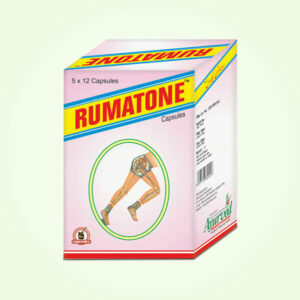 It is immensely capable to reduce the issues of stress and hypertension. It is basically an herb for memory and brain power. So, its benefits include rectifying the weakness, forgetfulness, low retention power, memory loss, etc. It is also popular for its mind calming properties and hence one can consume it to treat stress, anxiety and depression. 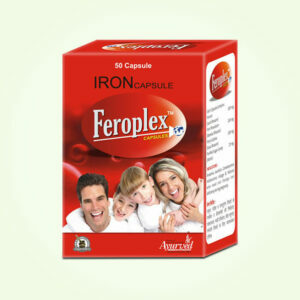 It is renowned for its anti-hypertensive properties as well especially if the issue is caused due to high stress. It is generally used as strength giving herb but it also has other health benefits. Its berries and leaves are used for medicinal purpose and for that one can find benefits of treating ulcers, tumors, etc. 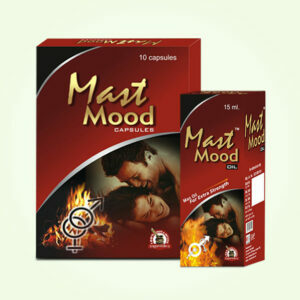 It has got calming effects on the body and mind which ultimately affects the high blood pressure. A very popular herb in India which has been in use since 500 B.C. to improve mental health drastically. It also improves the intellect, memory and concentration of a person. It is also well known remedy for bringing vigor and vitality. It has numerous health advantages. It brings the muscle mass if consumed regularly and is very effective for those who are body builders. 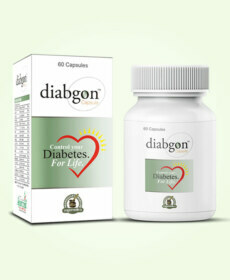 It is also a good remedy for diabetes, arthritis, impotence, weak immunity and high blood pressure. It calms down the mind of a person and hence can effectively rectify the problem of stress, anxiety, depression, etc. If a person is mentally stable the problem of hypertension is controlled as well. Together these herbs have a great deal when it comes to curing hypertension. So, ayurvedic medicines for high blood pressure are designed that also involve the presence of other supporting herbs. 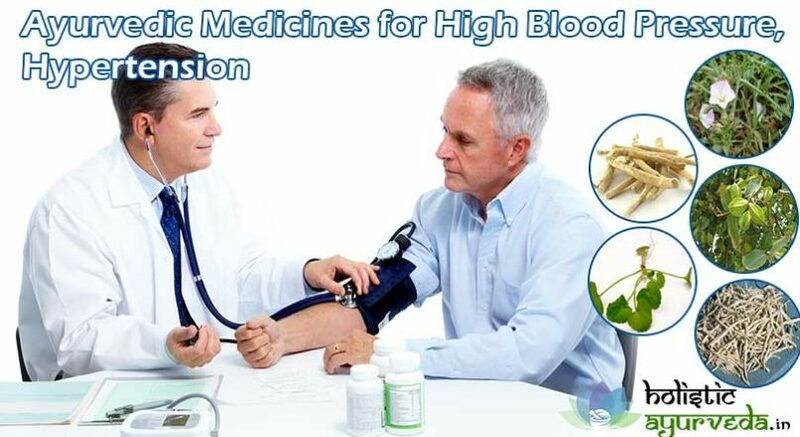 These ayurvedic remedies for high blood pressure are Stresx capsules. We now share their ingredients list below. The reason why Stresx capsules are great ayurvedic remedies to hypertension is because of the presence of pure herbs as mentioned above. Allopathic medicines do not guarantee the long term benefits, neither do some other ayurvedic medicines for high blood pressure because allopathic medications have only chemical based ingredients and some ayurvedic medicines for high blood pressure too consist of both natural herbs as well as some amount of artificial chemicals as well. But Stresx ayurvedic remedies for high blood pressure have only natural herbs that too cautiously blended and tested on regular intervals. Take one capsule or two capsules of Stresx ayurvedic remedies for high blood pressure with water twice daily and keep this in continuation for three to four months. This ayurvedic treatment for high blood pressure does not show immediate results but its regular intake brings fruitful benefits. 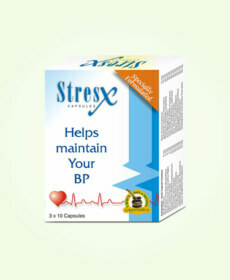 Buy Stresx Herbal Ayurvedic Remedies for High Blood Pressure and control hypertension naturally.